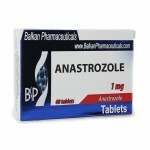 Product: AnastrozoleManufacturer: Balkan PharmaceuticalsPrice per 60 tablets/1mgActive che.. 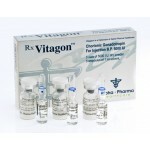 Product Name: Vitagon Manufacturer: Alpha Pharma India Presentation mode: 3 vials o.. 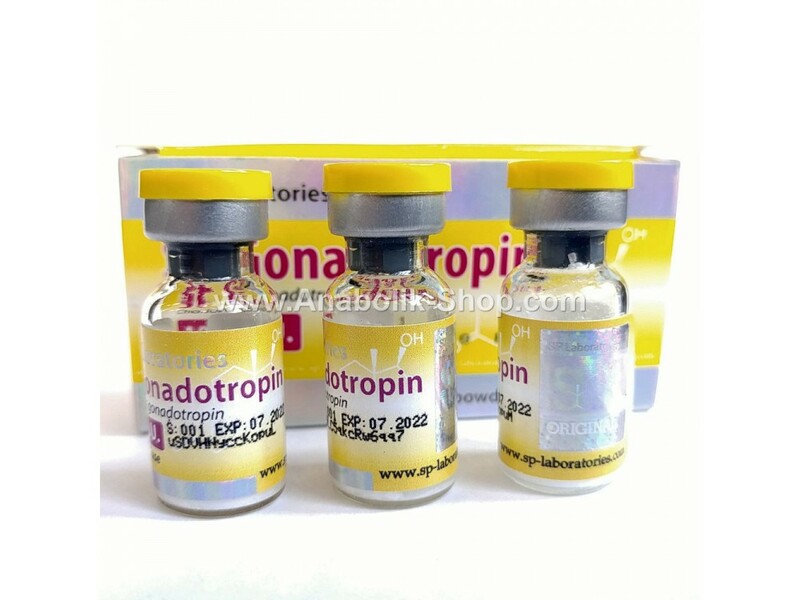 Product Name: Tamoxifen Manufacturer: sopharma Bulgaria Presentation: Box with .. 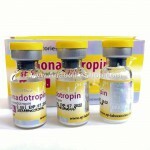 Product name: Letromina Manufacturer:Alpha Pharma Healthcare Presentation: box with.. 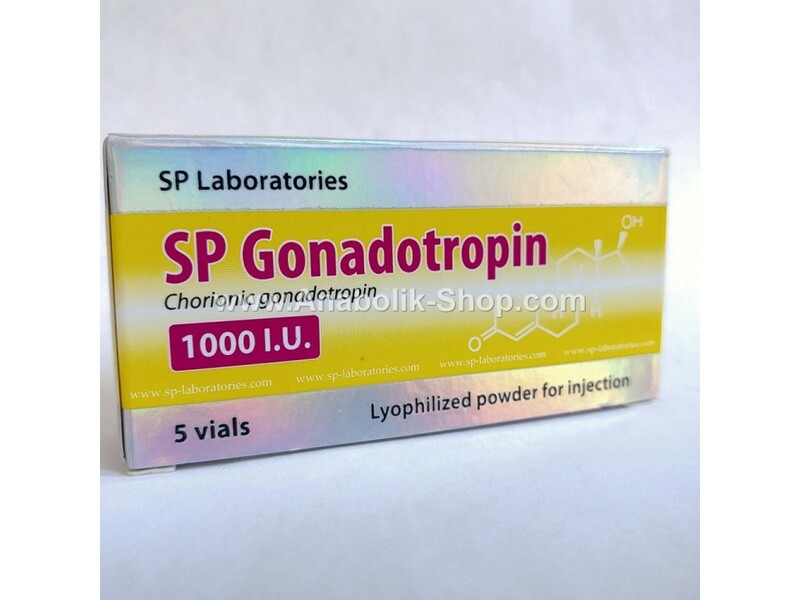 Product Name: Tamoximed Manufacturer: Balkan Pharmaceuticals Presentation: Box with.. 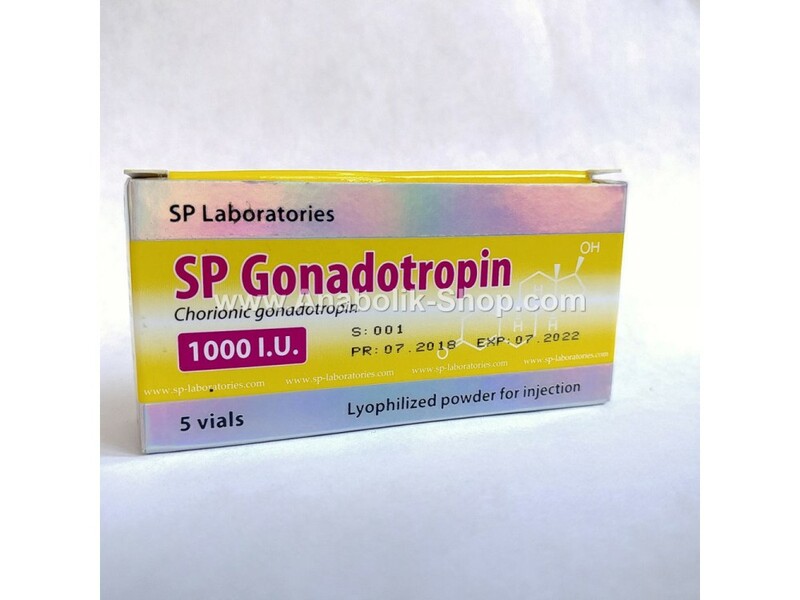 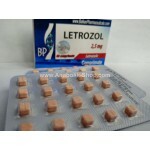 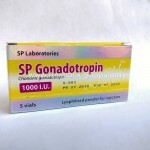 Product name: Letromina Manufacturer:Balkan Pharmaceuticals Presentation: box with ..